Los Angeles (December 14, 2007) – Texas Gov. Rick Perry has named Reason Foundation’s Robert Poole to the Study Committee on Private Participation in Toll Projects. Poole, director of transportation studies at Reason Foundation, earned an M.S. in mechanical engineering at Massachusetts Institute of Technology (MIT). 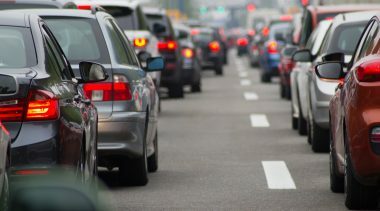 He has advised the Federal Highway Administration, Federal Transit Administration, Federal Aviation Administration, White House Office of Policy Development and National Economic Council, Government Accountability Office, and numerous state DOTs. Poole’s 1988 policy paper proposing privately financed toll lanes to relieve congestion directly inspired California’s landmark private tollway law (AB 680). 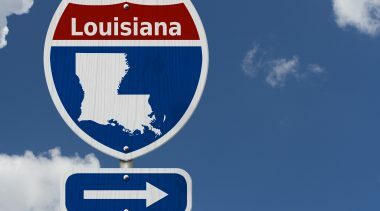 More than 20 other states and the federal government have since enacted similar public-private partnership legislation. 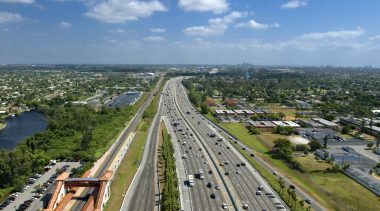 In 1993, Poole oversaw a study that coined the term HOT (high-occupancy toll) Lanes, a term which has become widely accepted since. California Gov. Pete Wilson appointed Poole to California’s Commission on Transportation Investment. 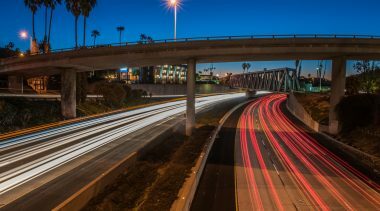 Poole also served on the Caltrans Privatization Advisory Steering Committee and on transportation advisory bodies to the California Air Resources Board and the Southern California Association of Governments. He is a member of the Los Angeles Economic Development Corporation’s Critical Infrastructure Council, an advisor to the American Legislative Exchange Council’s Trade & Transportation Task Force, and a member of the board of the Public-Private Ventures division of American Road and Transportation Builders Association. From 2003 to 2005, he was a member of the Transportation Research Board’s special committee on the long-term viability of using the fuel tax to finance highways. Reason Foundation is a nonprofit think tank dedicated to advancing free minds and free markets. Reason produces respected public policy research on a variety of issues and publishes the critically acclaimed monthly magazine, Reason. Reason Foundation also produces Reason.tv, featuring short documentaries hosted by Drew Carey. For more information, please visit www.reason.org.